Bryan College Station has a magnetic charisma—incredible food, community charm and for new visitors, the feeling that you’ve found your second hometown. Take an inside look at the restaurants, events and all-around atmosphere that make locals and travelers so in love with our Texas town. In Texas, we’ll take the scent of pork perfume in the air over flowers any day. One bite at places like Fargo’s Pit BBQ and J. Cody’s Steak & BBQ and you’ll know just how serious we take our food scene here. 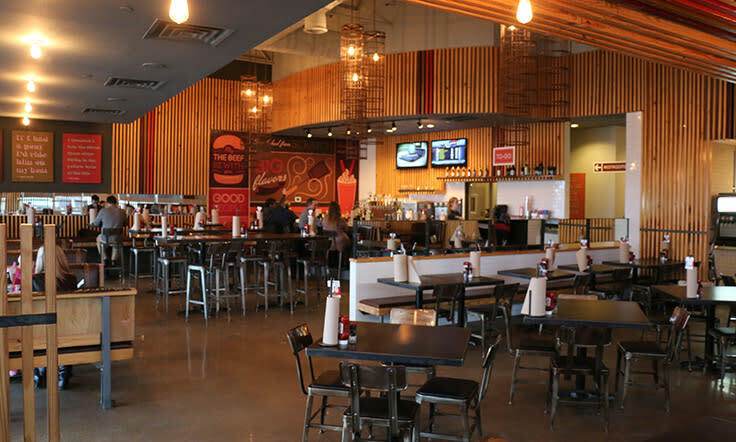 For some serious grub, grab a craft burger at Grub Burger Bar or eat a true farm-fresh meal at Ronin Cooking. Must-stop places in the area include Hullabaloo Diner, Dixie Chicken and Hurricane Harry’s. Thrillist even named their picks for essential restaurants in College Station alone; just browsing the list makes our mouths water. Restaurants that made the list include the legendary Layne’s, Veritas Wine & Bistro and Fuego Tortilla Grill. 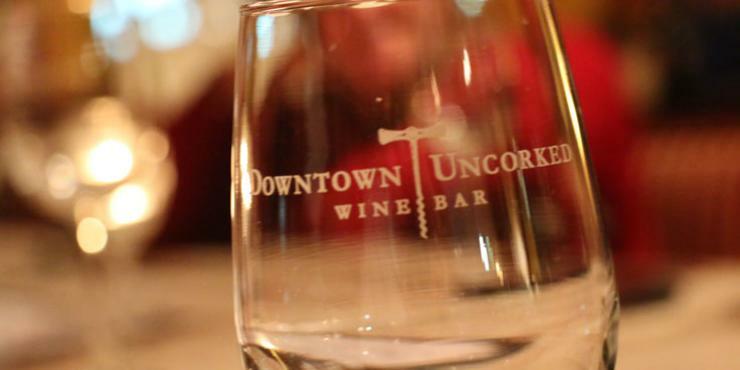 Downtown Bryan is already a lively scene with artisan shops, restaurants and local businesses. Every first Friday of the month, however, the district buzzes with even more energy. During First Friday in historic Downtown Bryan, locals and visitors stroll the sidewalks, browse the handmade crafts, window shop and catch up with others as they take in the sights and sounds of this cool little area. You can grab a meal-on-the-go at one of the food trucks or pop in a restaurant and eat while you hear some live music. Go once. You’ll fall in love. From festivals and events to big and exciting festivents that bring the entire community together, Bryan College Station hosts a year full of things to do with your friends and family. Some of the city’s largest events include Worldfest, Texas Reds Steak & Grape Festival and the Messina Hof Wine & Roses Festival. 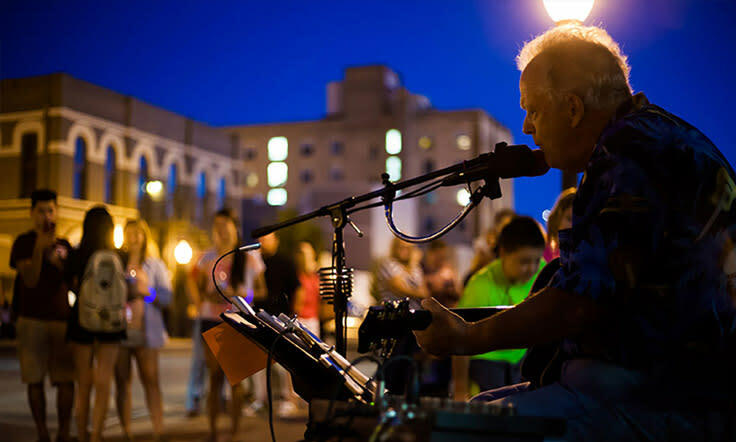 As a prelude to the summer’s music scene, the Starlight Music Series kicks off in May, followed by the Bryan Blues Festival in June. 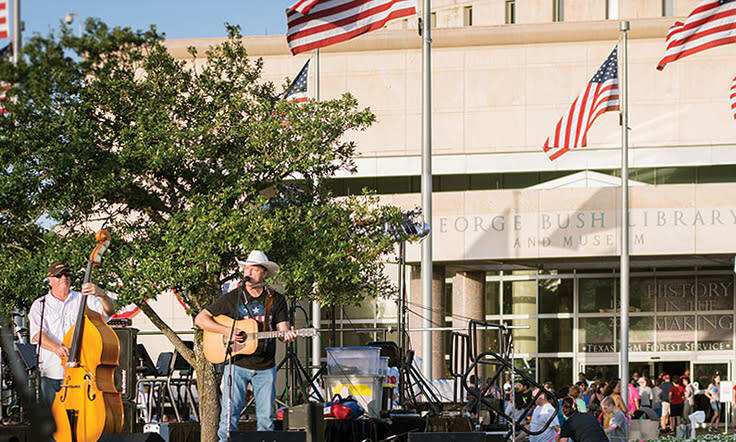 July is filled with diverse festivities like the PRCA Rodeo, the 4th of July Celebration at George Bush Presidential Library and Museum and Harvest Weekends at Messina Hof Winery. We can’t leave out all of the celebrations during the holidays. Our community hosts fall festivals, Christmas parades and even a winter wonderland that’ll make you swear you’re at the North Pole. Here, we think there’s a sports fan in everyone. And since we’re home to a university with one of the best athletic programs in the country, Texas A&M, there is always something entertaining for every degree of sports fanaticism. 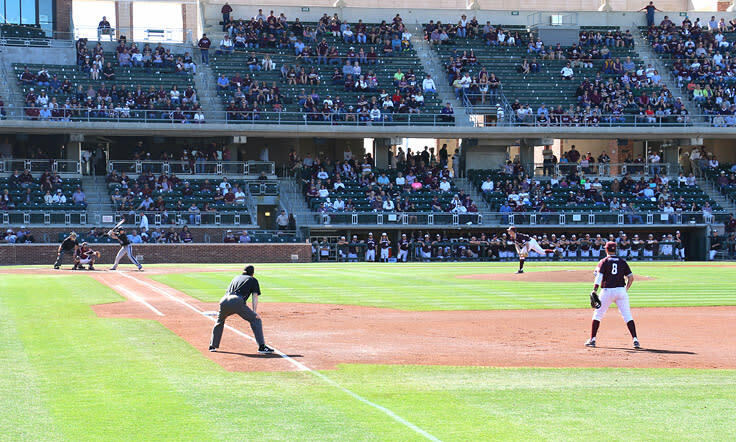 You can get in on traditions like the Midnight Yell or Aggie tailgates at Kyle Field, catch a basketball game at Reed Arena or a softball game at the new, state-of-the-art Davis Diamond (2018). Whatever seat you find yourself in, you’ll enjoy watching some of the best athletics in the country. Plan a visit and spark up your own love affair.